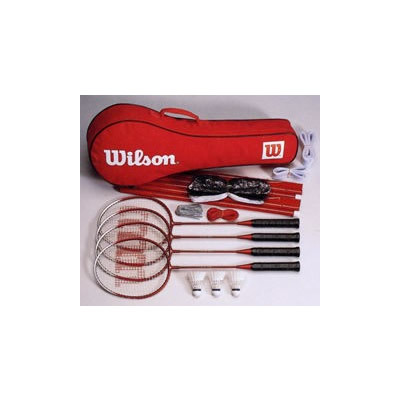 Combination of 4 pcs lightweight and durable badminton rackets, 3 pcs of shuttles, net, poles, and bags. 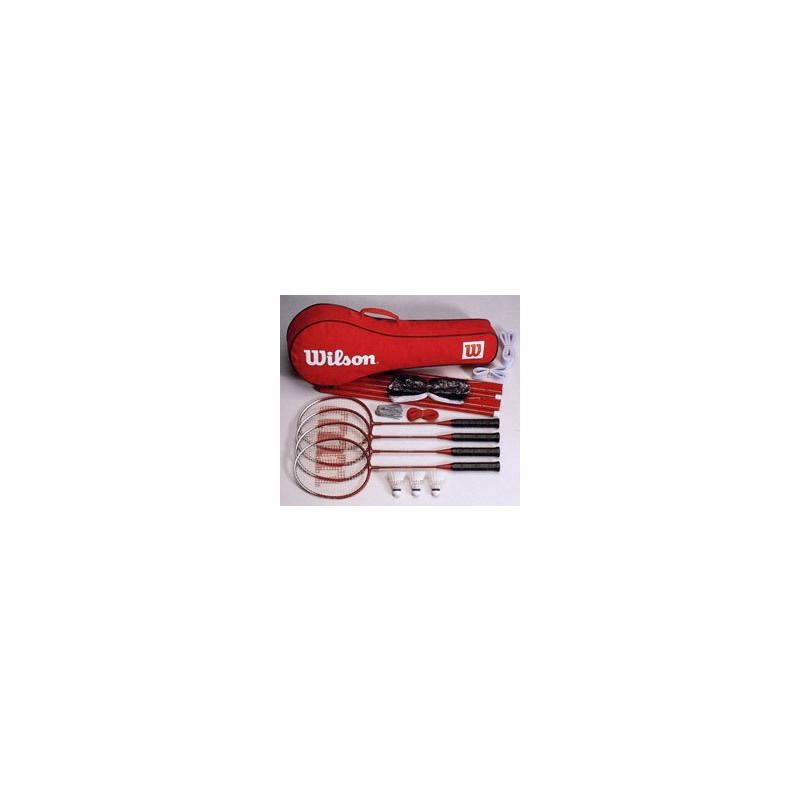 A complete set for your outdoor badminton game packaged in a compact bag. The rackets that comes with the package is pretty good in comparison to the rackets sold for $10 in local sporting good store. The rackets are light and comparable to the $15-$20 racquet. This package is a great bargain just for the rackets. Bag to hold all racquets, shuttles, poles, nets, and guylines.